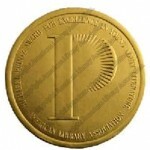 But perhaps excitement for this year’s best kid lit is so high in your community that you’ve decided to bring some of the fun to your library and offer a Mock Award program? If so, we want to hear from you! 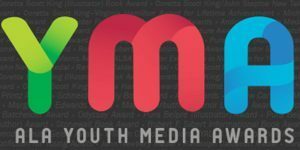 Historically, the ALSC Blog has aggregated and shared results from Mock Youth Media Awards (here’s last year’s), and this year The Hub is joining in on the fun. Please use this form to share the results from your Mock Awards programs, and be sure to share it with other colleagues. 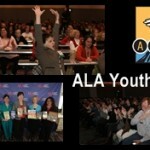 The results will be shared on both the ALSC Blog and The Hub. The actual awards will be announced on Monday, Jan. 28, 2019 at 8 am PST at the American Library Associations Midwinter Meeting in Seattle, Washington. If you can’t make it, then be sure to watch the live stream or follow the hashtag #alayma. For more information, please see this post on the ALSC Blog. My Mock Printz teen group will be meeting December 13 to pick their choice for the award. They narrowed it down to 5 books they are all going to read for the discussion. Those are listed below.